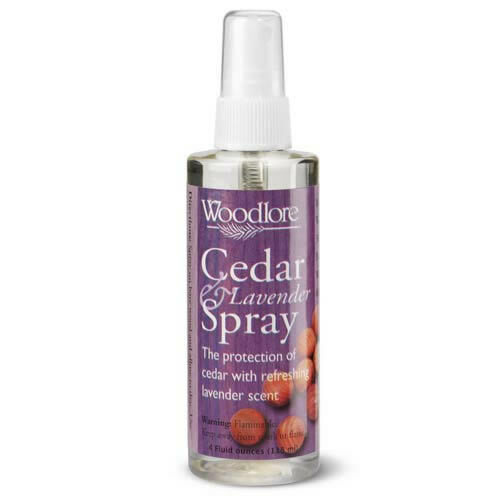 From Woodlore in the USA a Cedar Spray infused with Lavender 4 fl. oz. 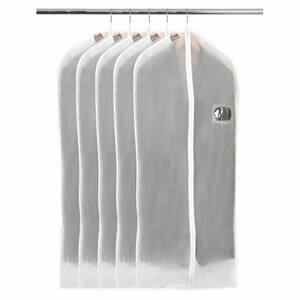 The spray will quickly freshen any room, wardrobe or drawer. Made from essential oils. Spray onto bare wood & allow to dry. 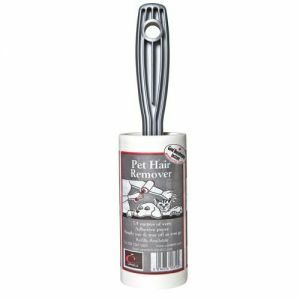 Ideal spray to refresh any of our Cedar Wood products.